I'm Alice Seba and I've been publishing private label rights content since 2006. 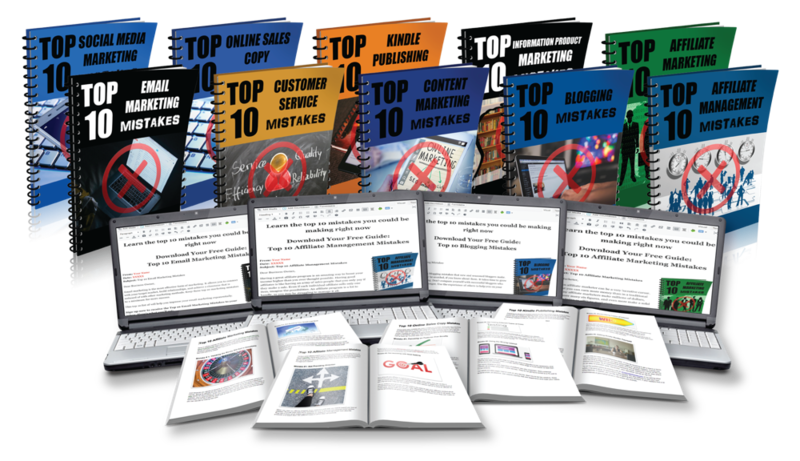 I'm pleased to announce our “Marketing Mistakes Top 10s” lists on all the hot marketing topics are back with a brand new, never-before-released package of lead magnet opt-in offers for you. 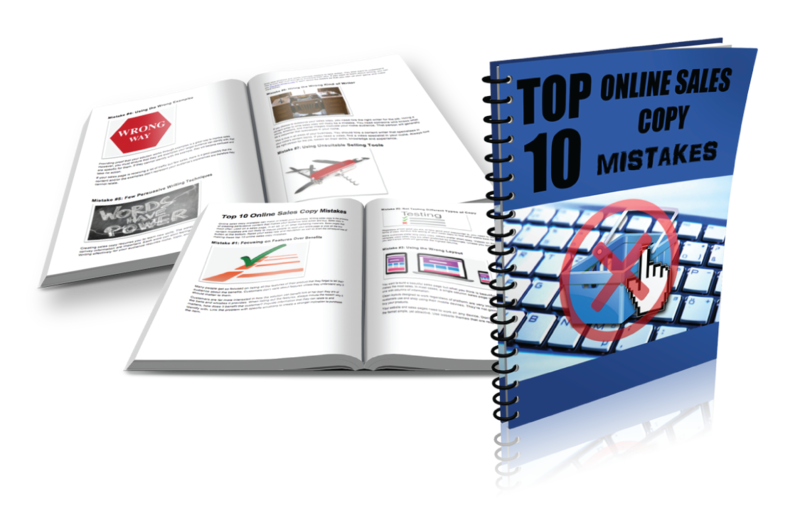 10 Internet Marketing Mistakes Top 10 Lists: You get 10 illustrated lists (.doc) featuring the top 10 mistakes for each online marketing topic. Turn them into attractive PDF documents and use them as lead magnets. Display them on your website. Or use them to create informative videos – the design and script are all ready for you. Use them as a series of social media content. 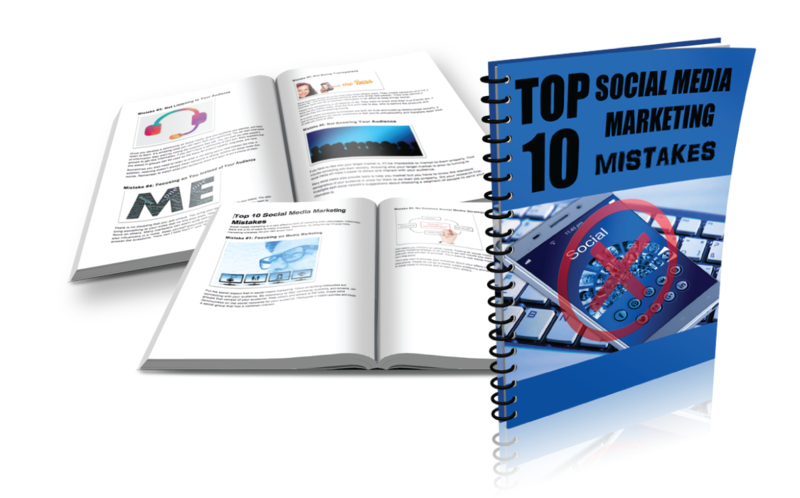 For example, take the “Top 10 Social Media Marketing Mistakes” list and share one suggestion each day. You can even link to your opt-in offer each time, so they can get the full top 10 list right away. 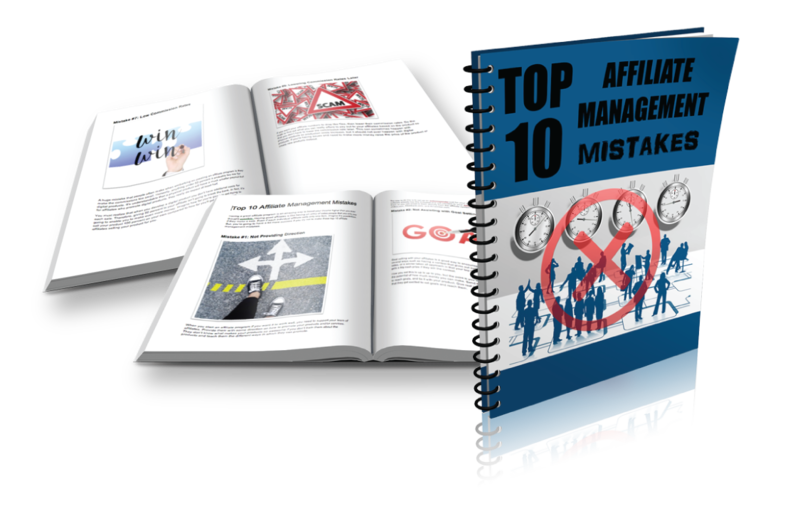 Having a great affiliate program is an amazing way to boost your income higher than you ever thought possible. Help your readers avoid these top 10 affiliate management mistakes. 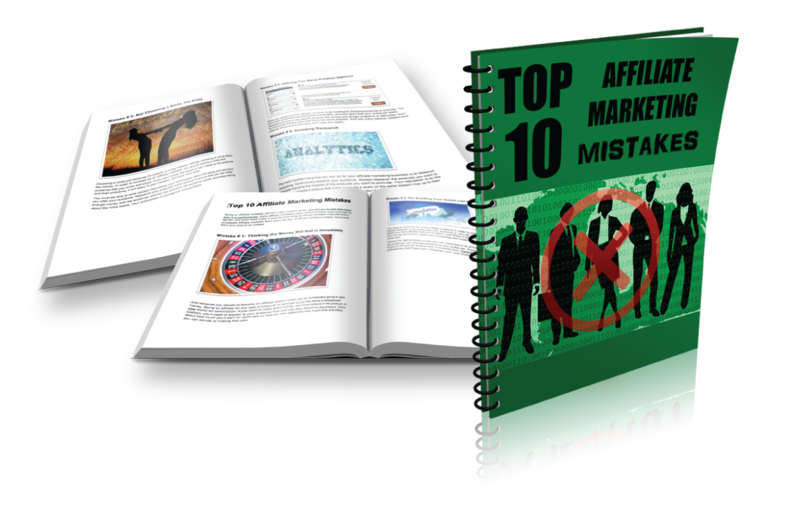 Being an affiliate marketer can be a very lucrative career. One that you can earn more money than in a traditional job. 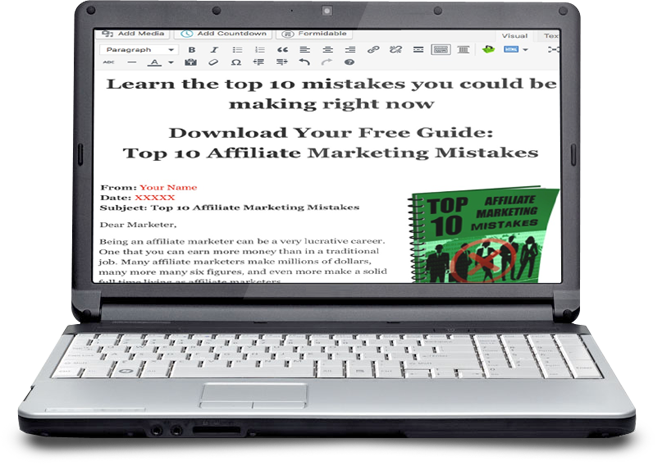 Teach your readers how they can become successful affiliate marketers by avoiding these mistakes and showing them what to do instead. There are common blogging mistakes that new and seasoned bloggers make. These mistakes can easily be avoided, if you know about them. 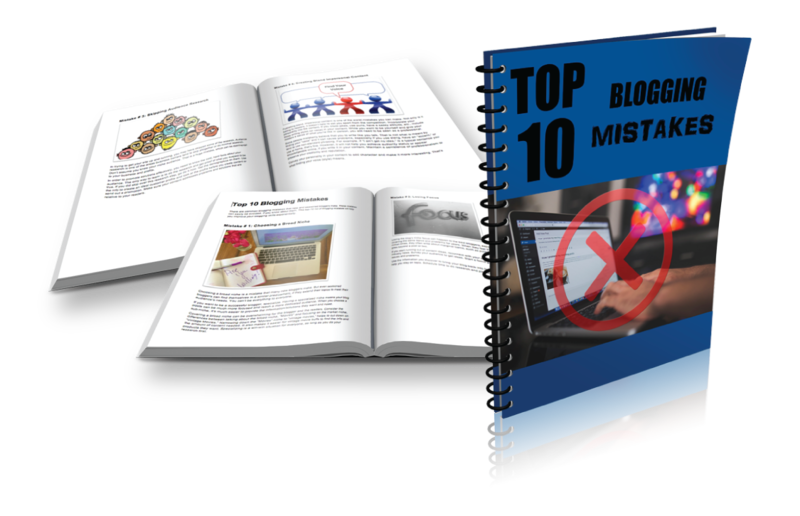 This top 10 list of blogging mistakes will help your readers improve their blogging skills. Content marketing is a very effective form of marketing that has been around for ages, well before the internet. It involves getting to know your audience’s problems or difficulties and then providing the solution via content and products. 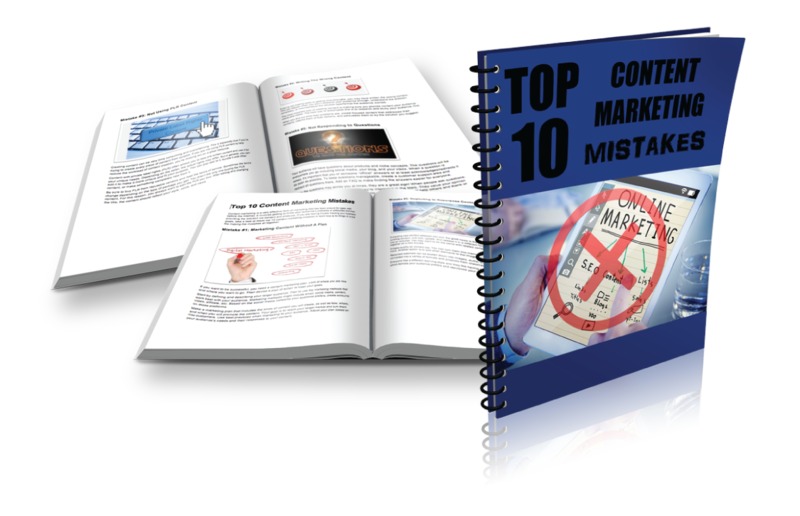 Teach your readers the top 10 content marketing mistakes that may be preventing them from reaching their business goals. Making customer service mistakes can be detrimental to the long-term success of your business. 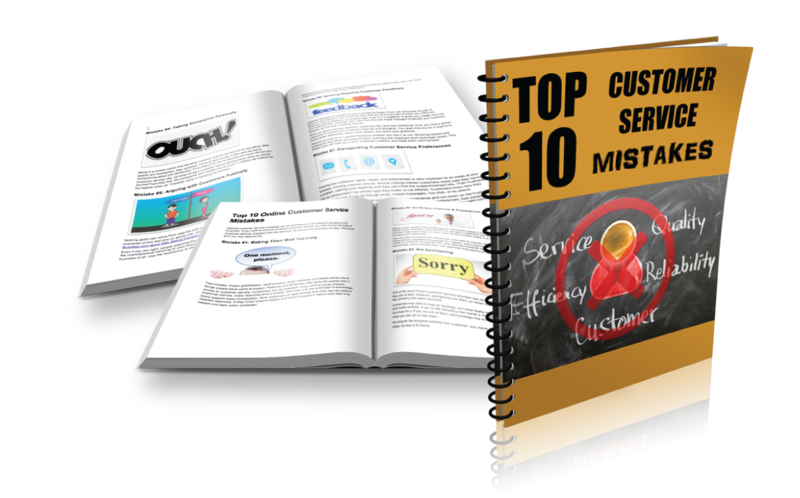 If you want to provide excellent customer service, you need to know the types of customer service mistakes that are common, as well as how to avoid or fix them. Share this list with your readers so they can ensure their customers are happy. 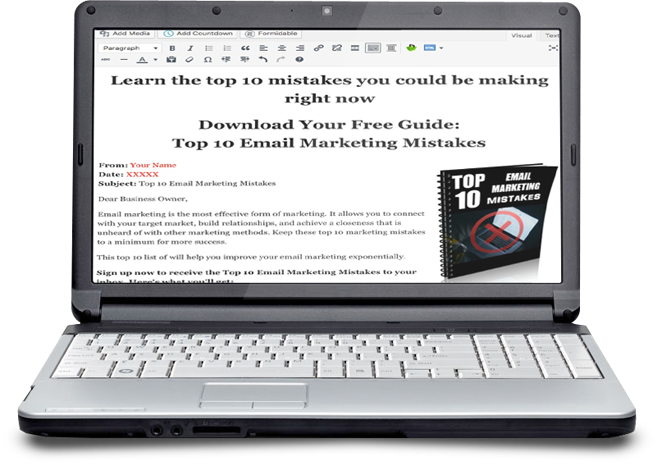 Email marketing is one of the most effective forms of marketing. It allows you to connect with your target market, build relationships, and achieve a closeness that is unheard of with other marketing methods. 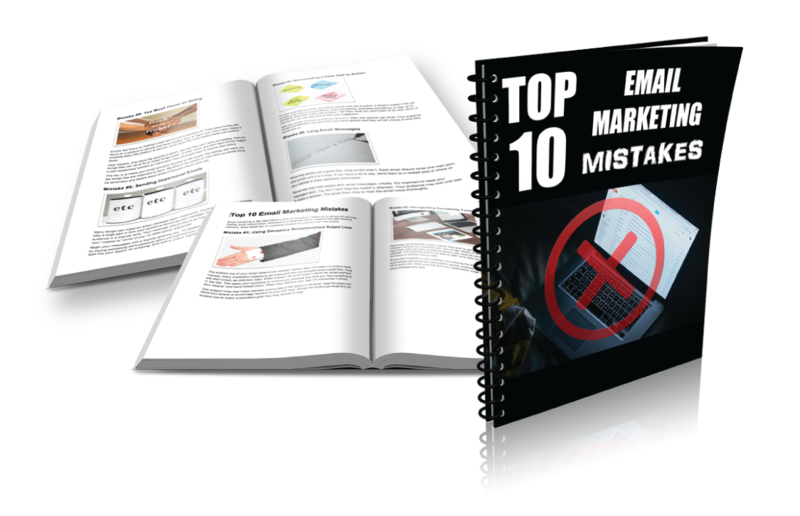 Provide this list of top 10 email marketing mistakes to your readers so they know what to avoid. Information products can be rewarding to create and to purchase. Everyone goes online at some point to find out how to do something. However, not all info products are equal and neither are the marketing strategies. 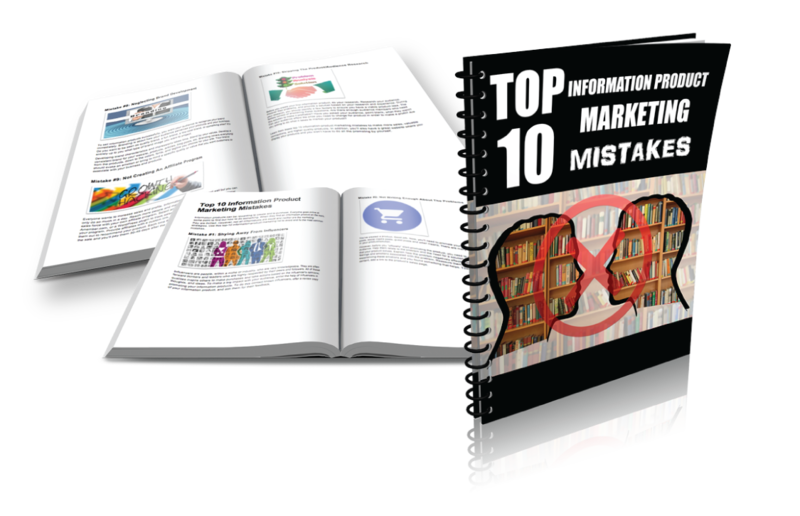 Share with your readers the top 10 things to avoid when marketing information products. Publishing on Kindle is a lucrative opportunity that many authors swear by. It’s free to publish a Kindle book and creation is relatively simple. 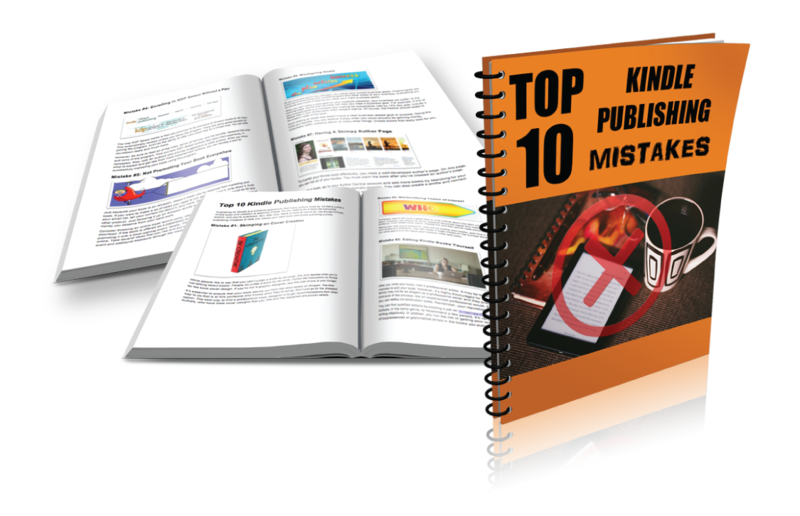 Give these top 10 Kindle publishing mistakes to your readers to help them create their next book with Kindle publishing success. 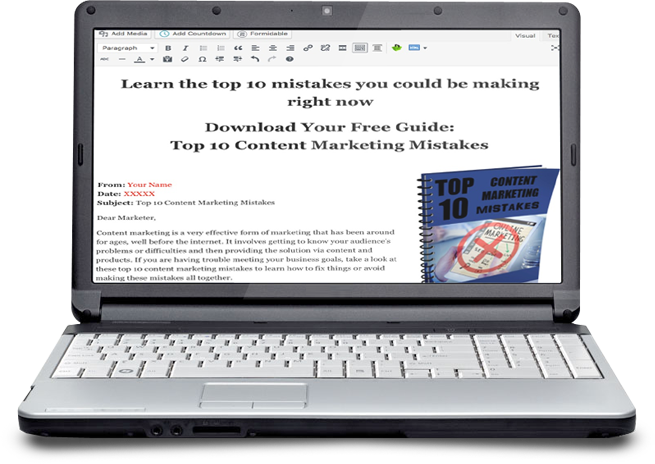 Online sales copy mistakes can make or break your business. Writing sales copy is the process of creating persuasive content that makes your audience take action and buy. Help your readers increase their sales rate and reputation as well as avert the consequences of making these top 10 online sales copy mistakes. Social media marketing is a very effective form of marketing when used properly. Unfortunately, there are a lot of ways to make mistakes. 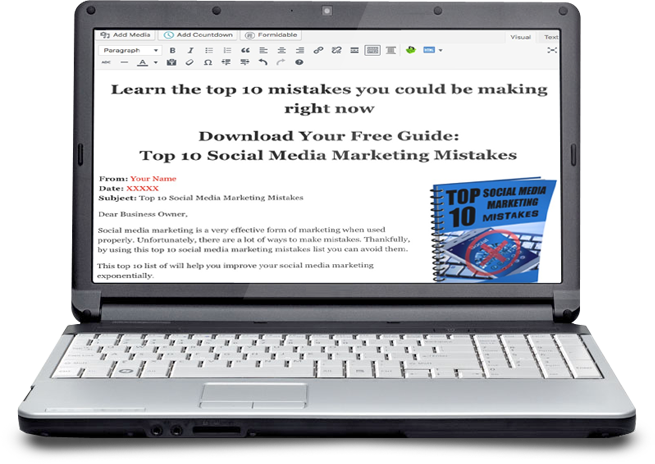 Thankfully, by using this top-10 social media marketing mistakes list you can help your readers avoid them.